Suede cover and lining and north american sole bench leather. 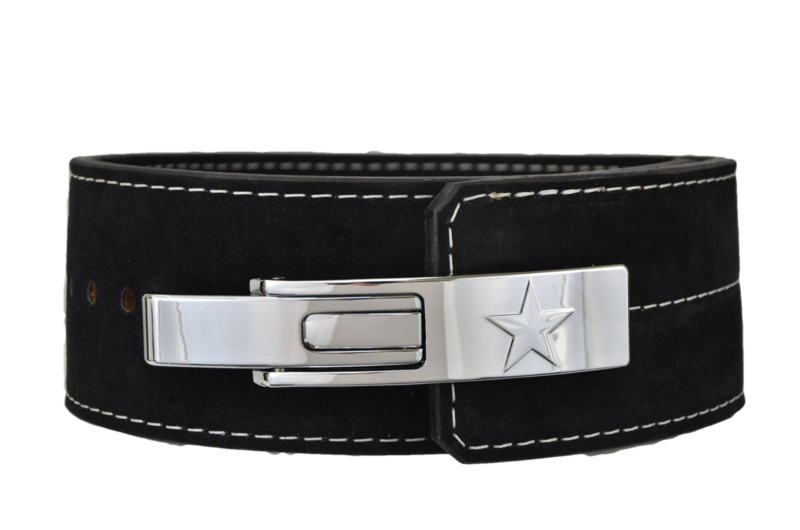 The belt is tough, durable and makes lifting that much easier. 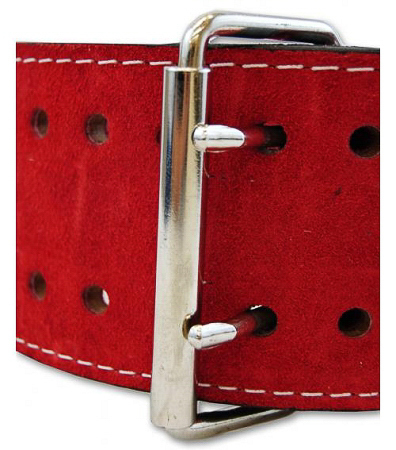 I really enjoy the ease of lever buckle and the sizing from the site was spot on. I would, and have, recommended this item to my lifting friends. The perfect item for any lifter. As an Australian resident I was worried about the timeliness and security of having the item sent from the US - but the belt turned up in a matter of days without any issue. 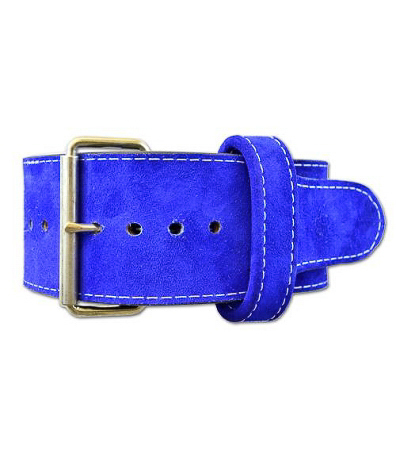 I actually ordered two of these belts, one for me and one for a friend. Both have been flawless. 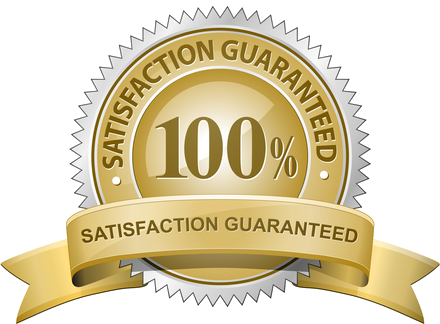 They are heavy, sturdy, quality belts that will last a long time. Very very happy with the purchase and I would not hesitate to recommend these belts to any lifter. So far this belt has been amazing. One powerful and high quality piece of apparatus! Very happy with my purchase. 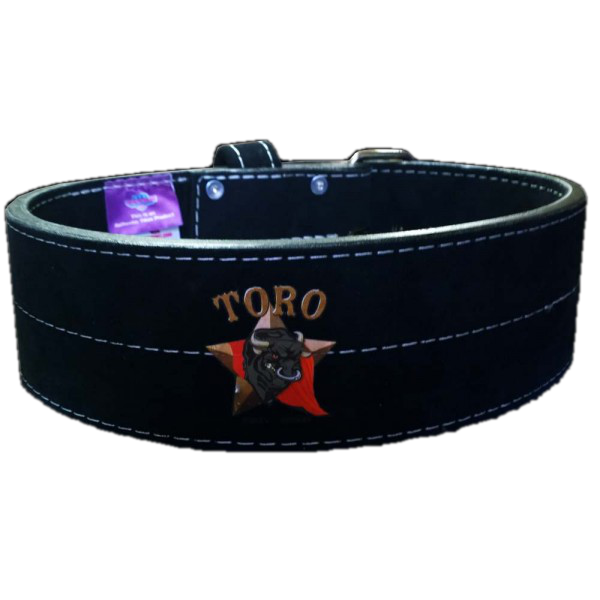 The Toro Bravo belt fits perfect and works great. I needed a powerlifting belt for the past 4 year's. I'm glad this was the one I purchased. The quality of the belt is awesome. Q: Do you have theese with nickeled lever in storage ready to ship? Q: I measured my waist across the belly button and I am at 35 inches. I am around 185-187 but overtime I plan on getting 195-200. Should I get the medium or the large?